Imperial yet homey, with its gilded edges and distressed, almost weathered finish, Gilead brings to mind antique European furniture or well-worn leather bound books. 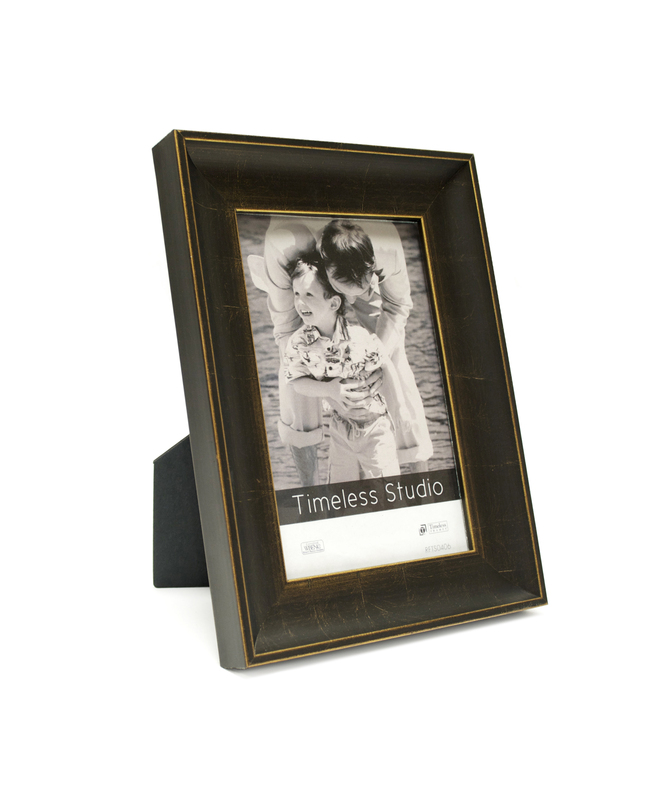 This frame pays homage to traditional styles while subduing them to fit even the most modern décor. This frame is made of Solid Wood.